Mimi's Minis is proud to be in partnership with these wonderful companies. At Mimi's Minis we want to bring you that bit more and when you become a member you are able to receive 10% off from the services below. For more information please contact Mimi. Hello I am Katie from Katie's Kitchen Company. 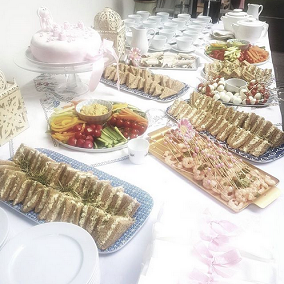 Fun and themed children's party boxes or buffet style.Not forgetting the adults we can look after you as well, parents' drinks parties, christenings. Have a look at my website below to find out more and If you would like more details please contact me! With Nutbourne we wanted to create a community restaurant for Battersea locals.We both live in and love Battersea and we hope that we’ve created a space that caters to all the tastes of people from Battersea and the surrounding area. We serve wild british food in a farm to table style from our barbecue open grill. 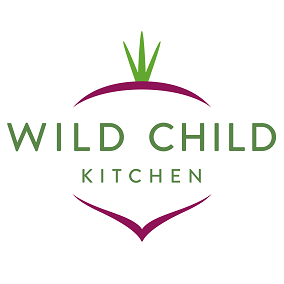 Wild Child Kitchen is London's healthful food service for children. Our mission is to inspire the next generation of little foodies with a menu of creative and colourful dishes, all lovingly made in our Battersea kitchen. 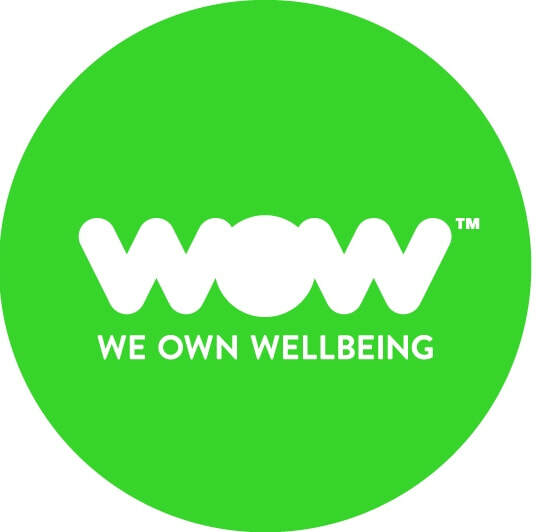 Our services include home delivery, party catering, packed lunches and family health coaching. We also partner with nurseries, schools and activity clubs to provide nutritious food options throughout the day. 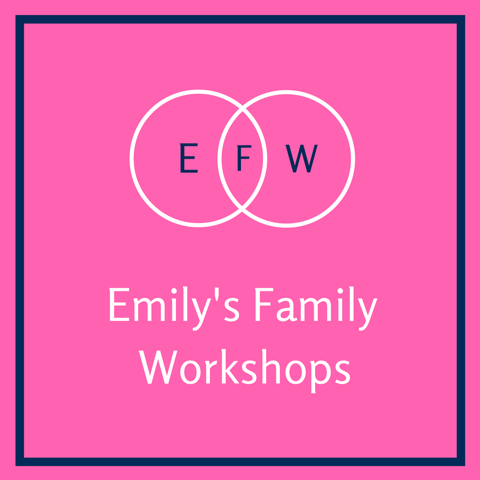 Emily’s Family Workshops regularly host interactive workshops for parents on important topics including Internet Safety, iPhones, Getting to Grips with Apple Photos & iCloud, What To Do if you are thinking of returning to work, & First Aid. For more information please contact Emily. I help mums & dads of S.W. London lose fat and tone up to look and feel their absolute best. 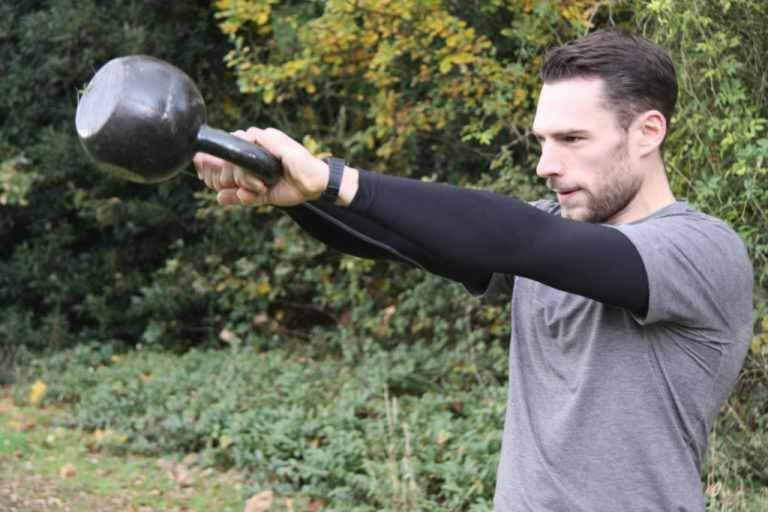 Our private studio gives you the opportunity to train with no judgement which allows you the best chance to get the results you want from training. I believe that looking after your body gives incredible benefits to your energy, relationships and the rest of your life. Maxine is a brilliant osteopath/psychotherapist. We will work with you to understand your current challenges and enhance your wellbeing, from exercise to nutrition to lifestyle changes. Allowing you to continue having good energy - feeling happy and healthy. Do you want to have an awesome life? Work with our team for reflection, empowerment and insight to achieve more than you ever dreamed. Lisa Lotus London is a London based Yoga teacher. Lisa offers group, private and corporate Vinyasa Flow, Pregnancy, Post-Natal and Yin Yoga classes. 10% off 1-2-1 private yoga, pregnancy yoga & group yoga classes with Lisa.